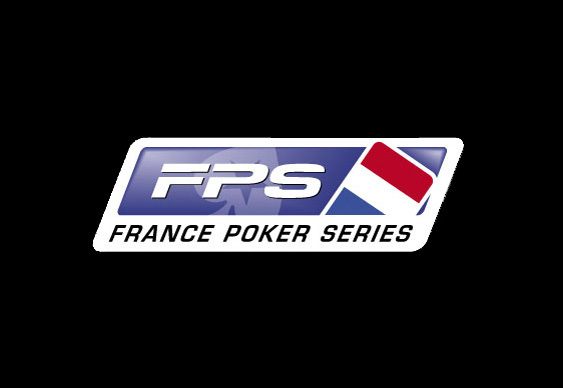 There's been a change to the schedule of the France Poker Series following a string of raids on poker venues carried out by police in Paris. The Cercle Cadet club was the latest venue to feel the wrath of the French authorities who shut the venue earlier this month. In September, one of Europe's most famous venues, the Aviation Club was closed following a similar raid by Parisian police. PokerStars released a statement yesterday confirming that the Paris leg of the French equivalent of the UKIPT has been canned. “The current situation and the closure of gambling establishments in Paris - including the Cercle Cadet – is prejudicial to the players and the industry. In these circumstances, it is impossible to find another trusted partner to organize the FPS in Paris. All online qualifiers will be offered alternatives, and of course we'll provide administrative help for players who qualified at Cercle Cadet to recover their buy-in."